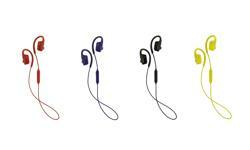 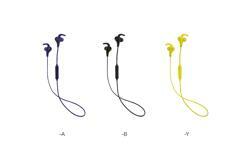 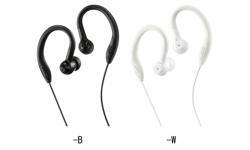 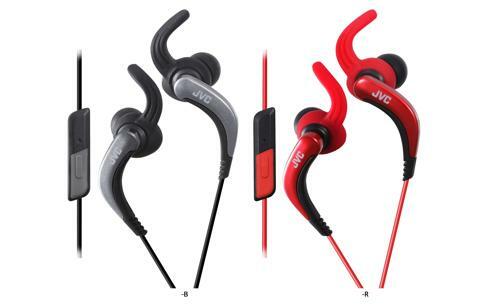 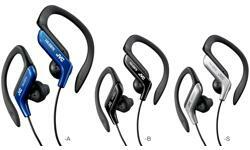 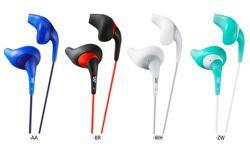 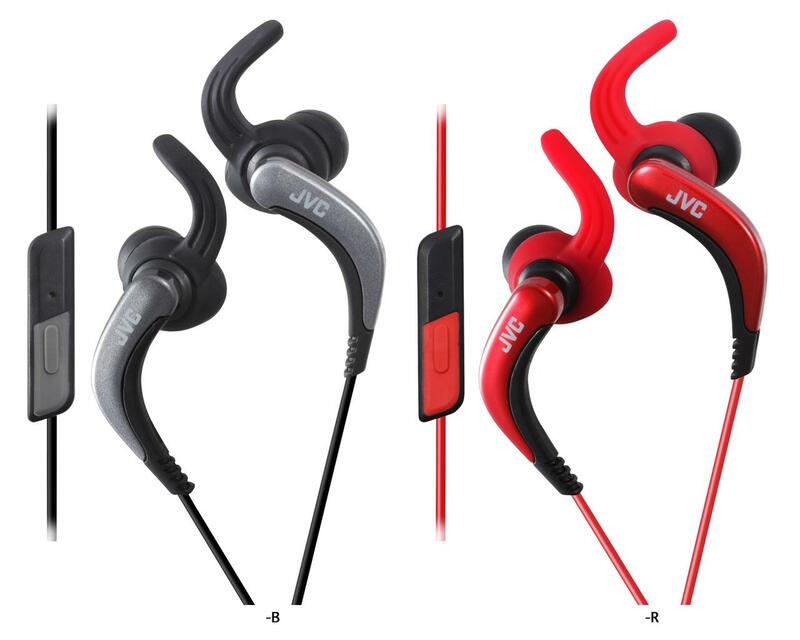 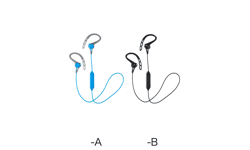 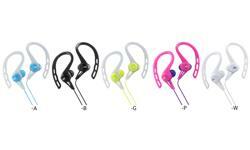 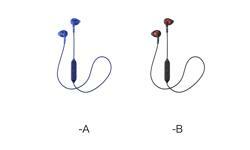 In ear sports headphones, running headphones HA-ETR40 • JVC U.K. 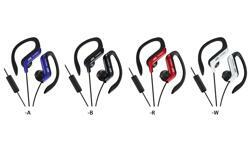 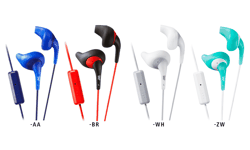 Introducing washable, waterproof (IPX5/ IPX7) HA-ETR40 running headphones designed for athletes to keep them going, when the going gets tough. 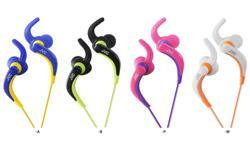 You can focus on the run with confidence that the sports headphones will not fall out thanks to “pivot motion fit”. 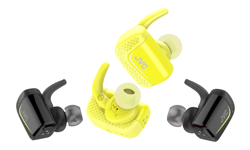 For your safety on the road, open type ear pieces supplied are ideal, so that you can hear what’s going around you, yet focusing on the run.